Growing up in Massachusetts, I always thought I would enter the family business and go into real estate development. While studying undergraduate courses at Providence College, I witnessed the financial recession hit our family business head on. The recession had more than just a financial impact. I watched as financial issues caused the destruction of family relationships. Witnessing this first hand, I became determined to never allow money to control my life. I realized the family business and real estate would have to wait. I had another calling. Upon graduating, I immediately began to pursue the most difficult designation to achieve in the financial industry, the CFA (Chartered Financial Analyst) charter. The knowledge gained from earning the charter provided me the expertise to confidently invest and manage money. I quickly realized however that investing provides only a piece of financial confidence. I earned the CFP® (CERTIFIED FINANCIAL PLANNER™) designation to learn the fundamental skills of comprehensive financial planning. The designation covers topics such as Cash Flow Management, Education Planning, Insurance Planning, Estate Planning, and Retirement Planning. 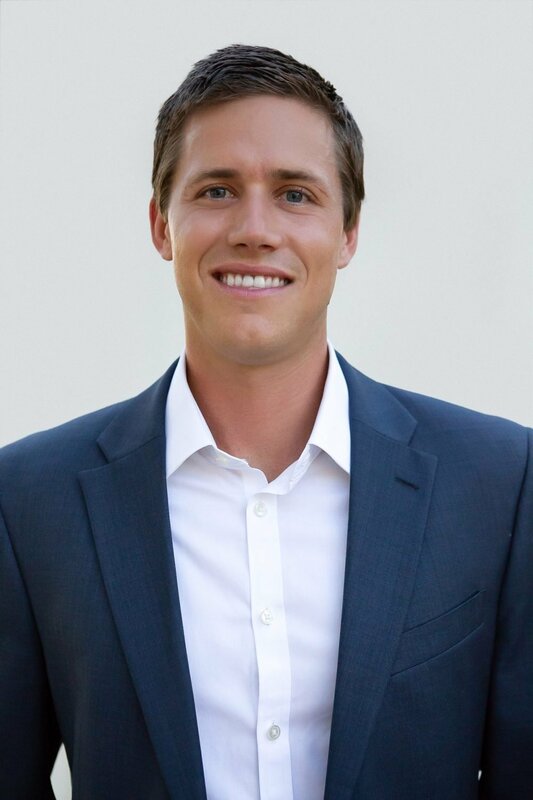 Growing up in Massachusetts, I always thought I would enter the family business and go into real estate development. While studying undergraduate courses at Providence College, I witnessed the financial recession hit our family business head on. While studying for both of these designations, I worked for Fidelity Investments. At Fidelity, I spent time doing everything from learning the basics of account processing in the back office, to eventually advising high net worth clients in New York City. I transitioned to SunTrust in order to be directly involved in investment decisions. At SunTrust, I served as Vice President and Portfolio Manager for high net worth clients in the Washington, DC metro area. In this role, I developed and managed investment strategies on behalf of clients in order to meet their goals. During this time, many of my friends and family started getting married, taking solid jobs, and having children. In short, they entered the stage in life where they wanted to ensure they were taking the right steps to secure their finances. Surprisingly, I realized most financial firms didn’t have the desire to work with them because they didn’t meet the minimum investable assets. Therefore, my friends and family were in a position where they had to figure their finances out themselves or work with a parent’s advisor that couldn’t necessarily relate to the challenges they were planning for or give them the attention they deserved. Meanwhile, my retiring clients were repeatedly telling me how much they regretted not having their finances figured out at a young age. Something had to change. I founded Driven Wealth Management to partner with professionals and business owners ready to take control of their financial futures. With our pricing model, we are able to partner with the people other firms have historically ignored. Here at Driven Wealth Management I build, implement and oversee financial plans so that our members can live with clarity, confidence, and control over their finances. The recession had more than just a financial impact. I watched as financial issues caused the destruction of family relationships. Witnessing this first hand, I became determined to never allow money to control my life. I realized the family business and real estate would have to wait. I had another calling. I am married to my incredible wife, Whitney. We met during our last semester of senior year at Providence College. I am from a little south of Boston, MA while she is from Albany, NY. 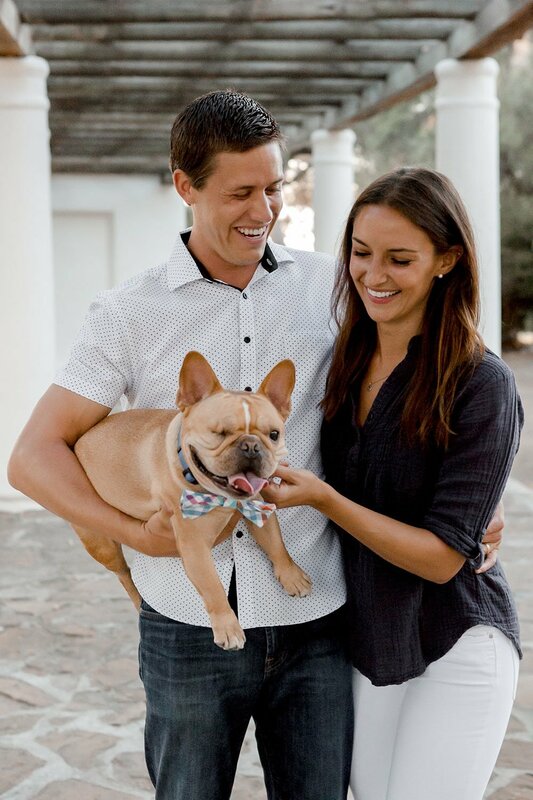 After several years in Brooklyn and Washington DC, we now live in sunny San Diego, CA, where you can typically find us walking our one-eyed French Bulldog, Copper, around the neighborhood. We are big foodies and love trying new restaurants and recipes. From weekends devouring the “ramen burger” at food markets in Brooklyn, to tailgating the opening of Franklin’s Barbecue in Austin, there’s no food fad we won’t try. Travel is our second love. Along with a cross country trip, we have been fortunate to spend time in Milan, Venice, Dubrovnik, Prague, Amsterdam, Barcelona and took the honeymoon of our dreams to the Maldives. We consistently contribute to our travel fund to make these trips happen! I love to play just about every sport, whether it’s to improve a skill or just a way to meet new people. You can typically catch me on the golf course, or playing softball and soccer with rec leagues. I am also an avid reader that rotates between fictional authors, such as Dennis Lehane, biographies of history’s greatest influencers, such as Winston Churchill, and of course financial classics like “Reminiscences of a Stock Operator”. I am the oldest of four siblings. Despite living in different parts of the country now, the highlight of our year is our visit back to Massachusetts when my whole family gets together.